Over the past three years we have grown from having only 10 students in the school to 300 students attending our school, so in March 2015 we moved our new building with much more space for our beloved students. Our success is due to our method of teaching and our amazing staff and their dedication towards our vision and mission. We always work as a team and this can be seen throughout the school. 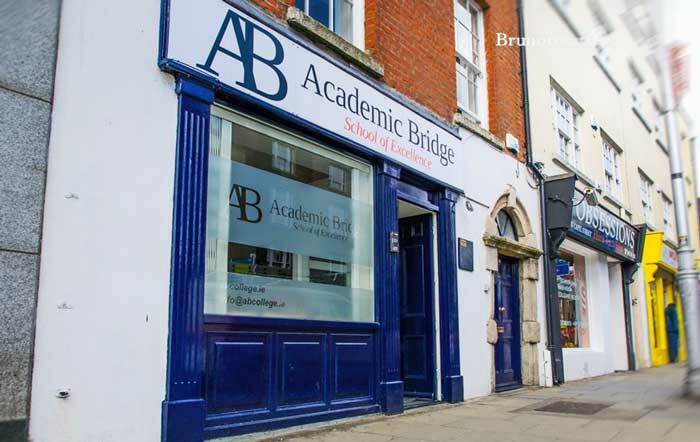 Academic Bridge was one of the firsts schools in Ireland to offer the learner’s Protection Policy to its students,we were very happy to be able to offer this product for two reasons;first because it offers to the student the security if anything happens they can get refunded,second, is because we know that to be able to offer this insurance the company must be deeply inspected in accounts and management,as we got that shows that we are in the right track. 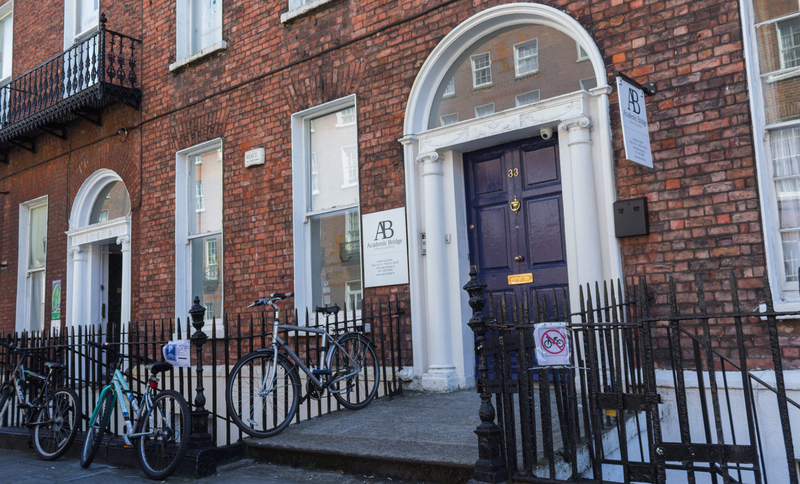 Academic Bridge is now located in an elegant building in one of Dublin’s historic areas, a short walk from O’Connell Street, the main street in Dublin. This was due to our rapid growth in the number of students who wanted to join us at our school. 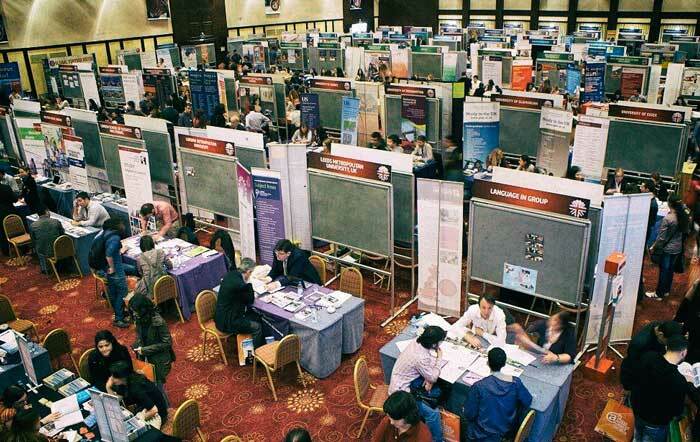 This Year of 2015 we went first time for South Korea to participate in the biggest student fair and it was a huge experience for us,we visited many cities and expanded our networking. We always aimed to deliver high quality courses and our students’ satisfaction is very important to us. 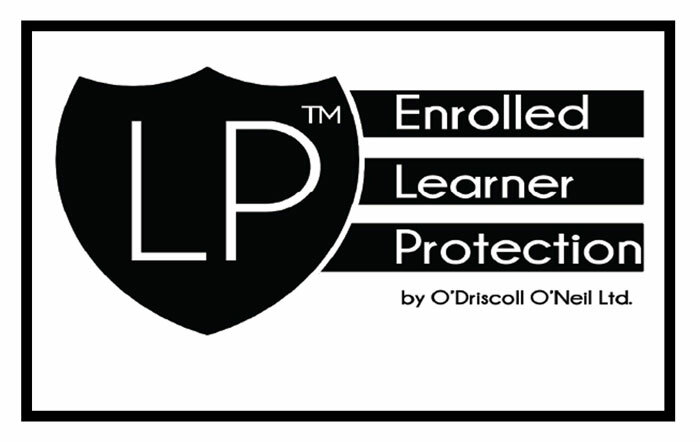 Because of this high quality dedication we were able to get onto the ILEP list. 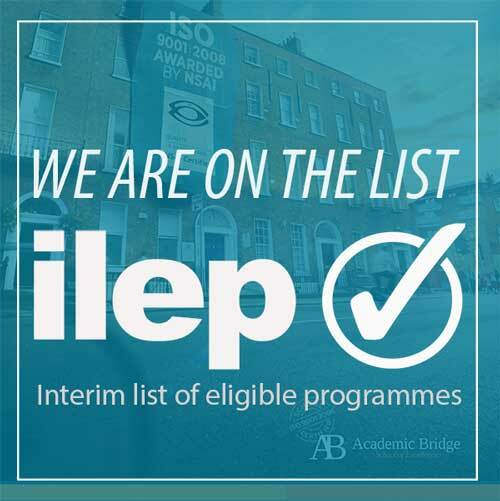 This list requires all English language schools to provide their students with excellent services and quality. 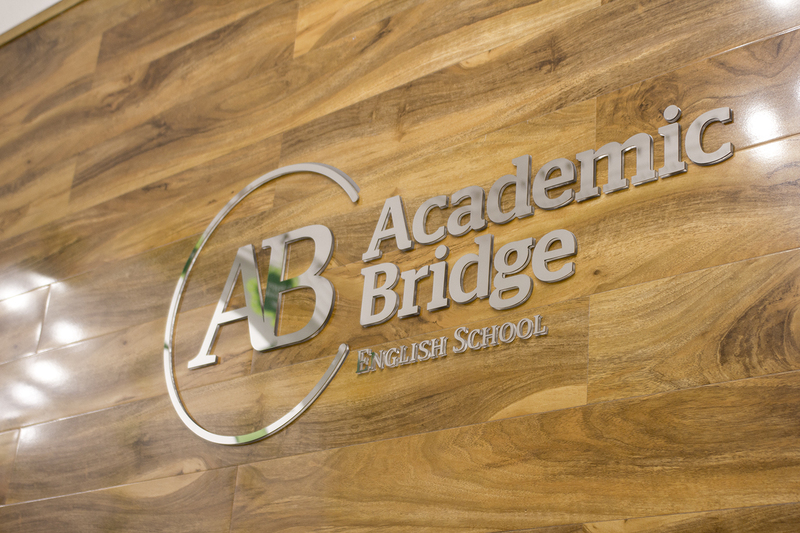 In 2017 Academic Bridge started a new phase: Launching evening courses. This was due to a high demand of its students who wanted preparation courses that focused on providing lessons that could help them get a job faster or enter into university. 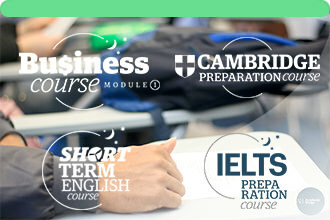 We are now providing students with well known and established courses including IELTS, Cambridge and Business courses.